James Sommerville, vice president of global design at Coca-Cola, is curating a campaign to mark the centenary of the bottle design, which responded to a brief that it should be recognised by “feeling it in the dark or lying broken on the ground”. Coca-Cola has asked designers from all over the world to submit their artistic interpretations of the brand’s glass bottle design, which will now be presented in an exhibition. 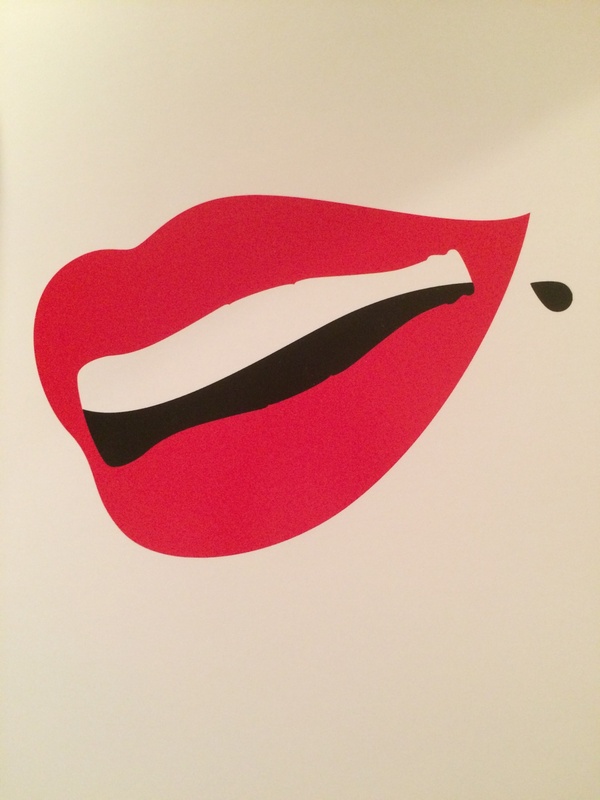 James Sommerville, vice president of global design at Coca-Cola, set up the “contour design mash-up” campaign as part of the events surrounding the 100th anniversary of Coke’s trademarked curved glass bottle. The bottle, created in 1915 by the Root Glass Company in Indiana, was initially designed to break away from copycat brands and was based on the brief that it should be recognised by “feeling it in the dark or lying broken on the ground”. The contoured bottle was then patented, and thinned down in 1916 so that it could fit more comfortably in the drinker’s hand. Sommerville invited 130 designers from around the world to take part in the A1 poster project. A brief, encased in a 1970s Coca-Cola bottle, was then sent to those who agreed, which stated that participants could only use the colours red, black and white. 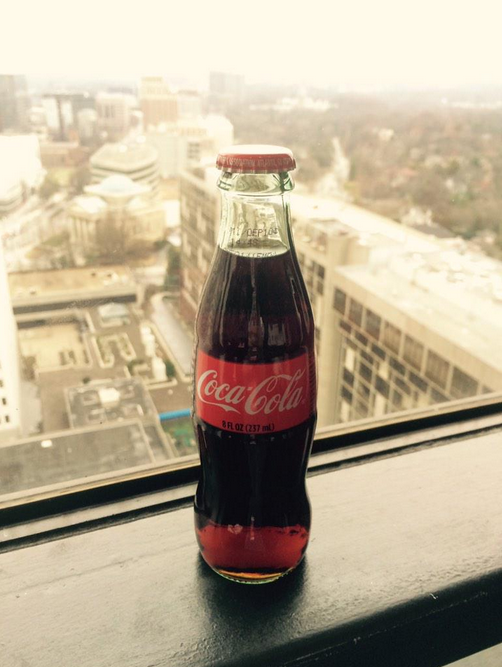 The competition received 230 submissions from 15 countries and a selection has now been chosen to feature in The Coca-Cola Bottle: An American Icon at 100: an art exhibition based in Atlanta, Georgia. All submitted designs will also be available to view online. 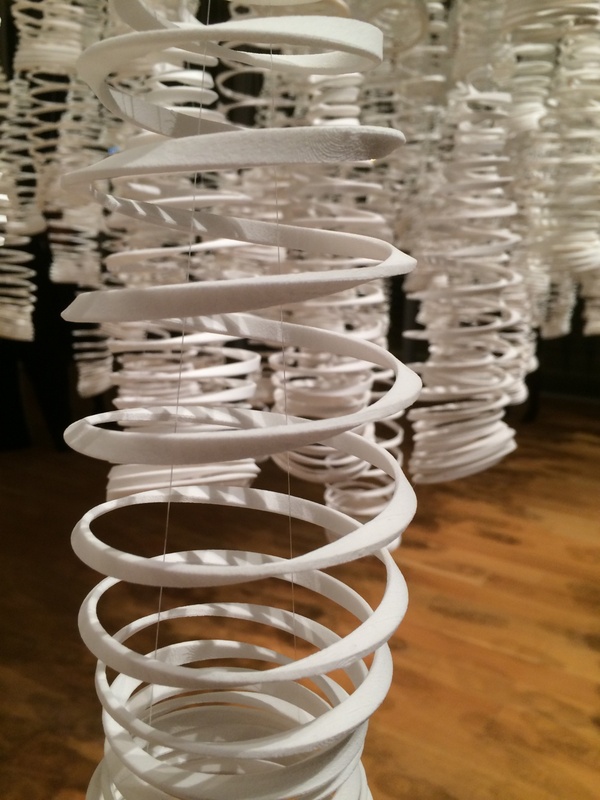 Submissions include Rapha Abreu’s optical illusion of a bottle morphing to form a mouth, Tom Farrell’s depiction of two hands forming the contour shape and a spiral “spin the bottle” effect created by La Boca. Sommerville hopes that the project will help to deliver Coca-Cola’s three design goals of “inspiring new designers”, “collaborating and celebrating creativity” and “innovating and evolving” with everyone involved. 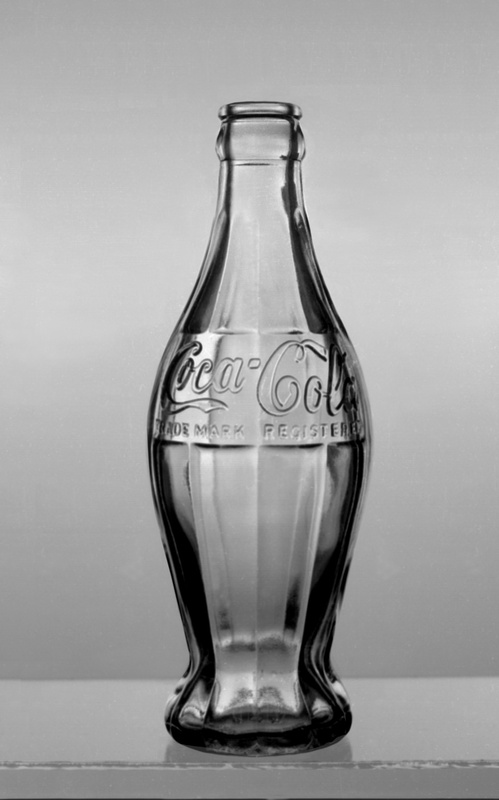 The exhibition, co-curated by Coca-Cola’s design team and Atlanta’s High Museum of Art, is split into three sections: the first room focuses on the design elements and interpretations of the glass bottle, the second showcases a pop-art collection of Andy Warhol’s work on Coca-Cola, and the third presents vintage photography that incorporates the brand. As part of Coca-Cola’s 100-year anniversary campaign, the company has also curated a travelling art exhibition that will present bottle art, historical artefacts and interactive installations in 15 countries, and a new television and digital advertising campaign that will showcase 14 new clips. 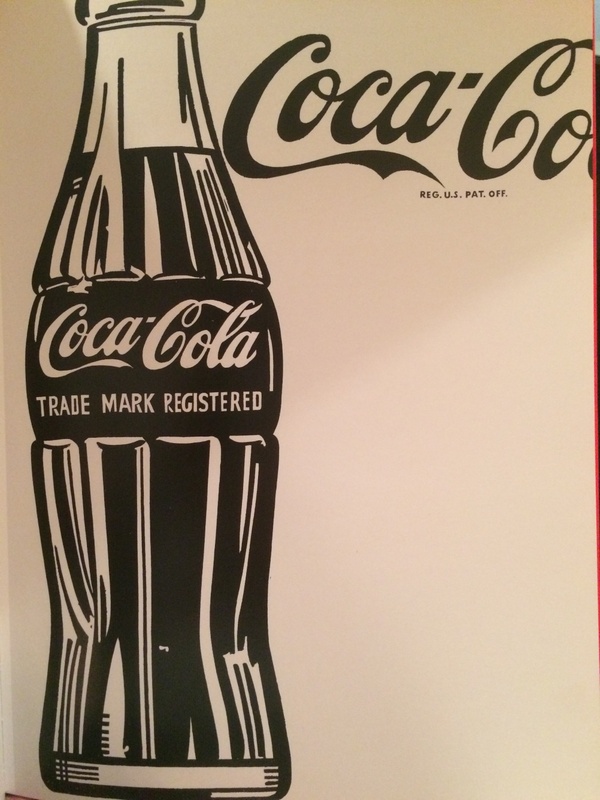 The Coca-Cola Bottle: An American Icon at 100 opens tomorrow 28 February and runs until 4 October at the High Museum of Art, Atlanta, Georgia, USA.